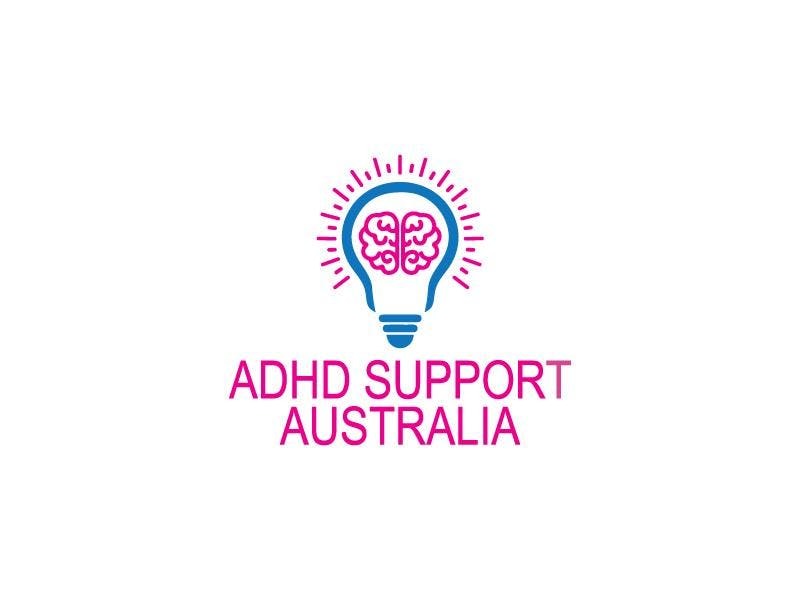 Many students with ADHD present with other learning difficulties and disorders. This talk will give a clear understanding of these disorders, their assessment and management. Devon Barnes is the Clinical Director of Lindfield Speech Pathology & Learning Centre which she established in 1990. She has almost 50 years experience working with children and adults with speech, language, literacy and learning problems including dyslexia, auditory processing disorder and autism spectrum disorders. Devon is also the Clinical Director of Learnfast Australia, which provides neuroscience based software programs to assist with language, learning, literacy, working memory and social skills. Devon leads a team of 11 speech pathologists and other professionals including child psychologists, occupation therapists, and paediatricians. Devon regularly attends conferences in Australia and overseas, seeking out the latest research and treatment strategies. She is also a frequently invited speaker at Australian and international conferences and often presents to schools on the neuroscience of learning and learning difficulties. Devon has worked in both the public and private sectors with adults and children as both a speech pathologist and an audiologist. She has worked in hospitals, schools and community health centres where her focus was managing children with learning and associated emotional difficulties. Her work included special schools where she treated children with hearing impairment, developmental delays, and language and learning difficulties. In the hospital environment she treated adults with neurological impairment resulting from acquired brain injuries. Devon has authored 3 eBooks on Auditory Processing Disorder, Dyslexia and Phonics.